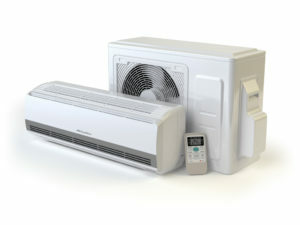 Cooling - Quality Air Systems, Inc.
Are You Equipped For Comfort This Summer? You deserve to live comfortably in your own home without having to worry or dust off your old oscillating fan. At Quality Air Systems Inc., we have years of experience installing effective, intuitive central air conditioning in homes and properties of all types. Our expert team works efficiently, ensuring that your system is designed specifically for your home’s needs and installed properly. We also work hard to make it an unobtrusive process and limiting disruption. Apart from our skilled design and expert installation, we install central air systems with quality and efficiency in mind. We only recommend and use the best materials and pro to craft a high-performance system that’ll keep your investment secure and your costs reasonable. We also encourage environmentally friendly resources, so you can have peace of mind knowing that you’re reducing your footprint. 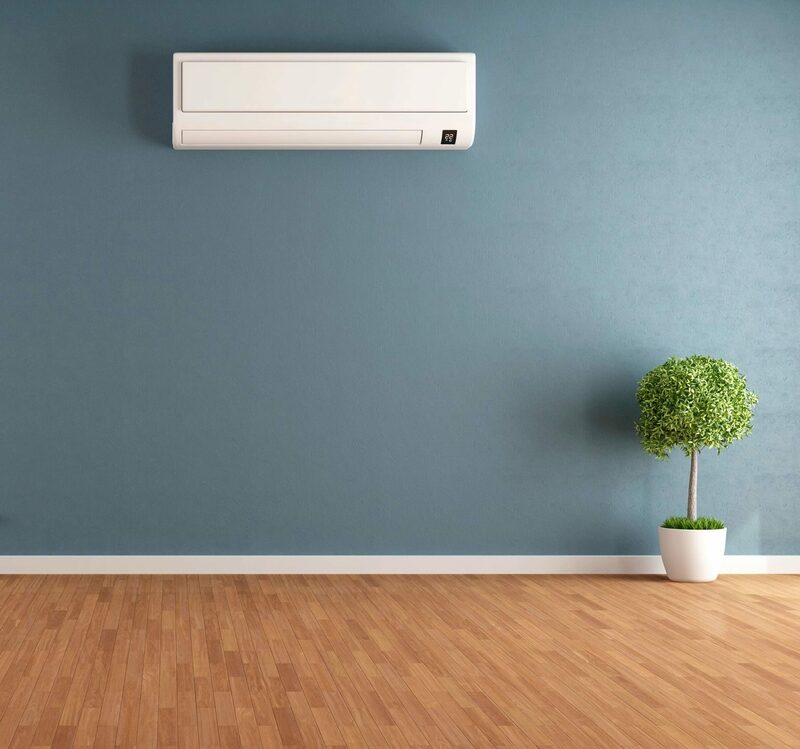 If you’re interested in installing a quality air conditioning system, contact us today for an estimate. Need An Indoor Air Quality System?